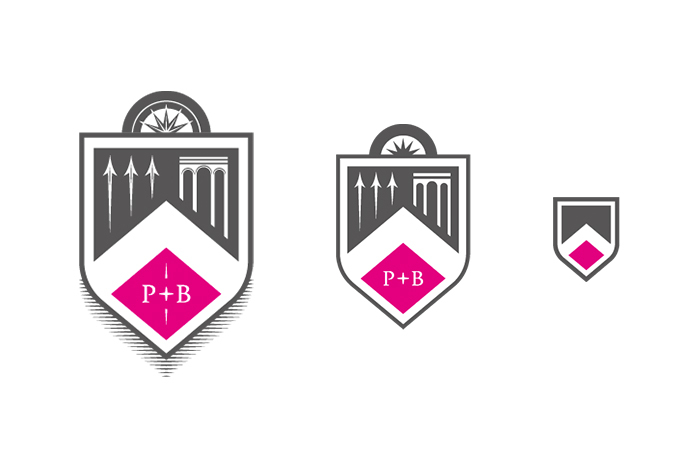 For the last 10 months, Pike+Bambridge have been making some moves. Moves towards a way of working which focusses on people and their needs. Moves towards a more efficient and effective service level. Moves towards producing an exciting and unique new product offering, allowing full control over how people buy cars. Changes will be most evident, firstly, through our new brand look and feel, which we have developed very carefully, being to sure to strongly maintain the bond that we have with our roots and beginnings. In addition we have also paid very close attention to an overall streamlining of our processes and, as a result, the quality of service that we can provide our customers. Finally, we are proud to unveil a new online platform allowing our customers full control over the entire car-leasing process. 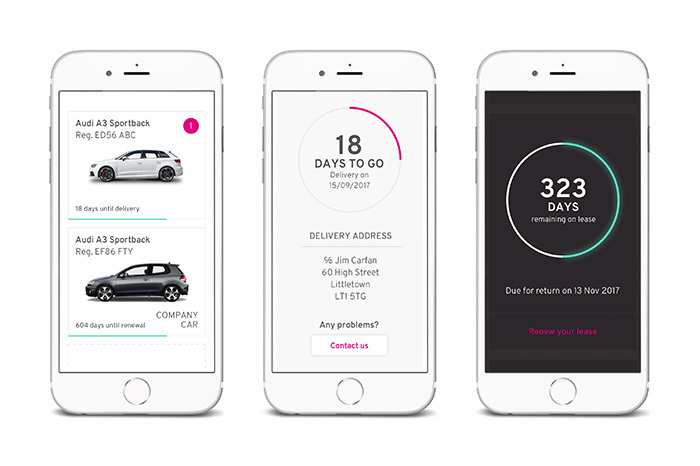 From pre-purchase vehicle selection and customisation all the way through to full car and lease management and maintenance, seamlessly between both mobile and desktop platforms all within your own personal online Dashboard. As we always have, we endeavour to look to the future and aren’t shy to keep making the odd move here and there, but one thing that we promise not to change; that we take you with us.